Athi-Patra Ruga presents the newly conceived performance ‘The Decimation’ as part of the ‘An Age Of Our Own Making’ Performance Festival which is held from the 25-26 June 2016 in Roskilde Denmark. 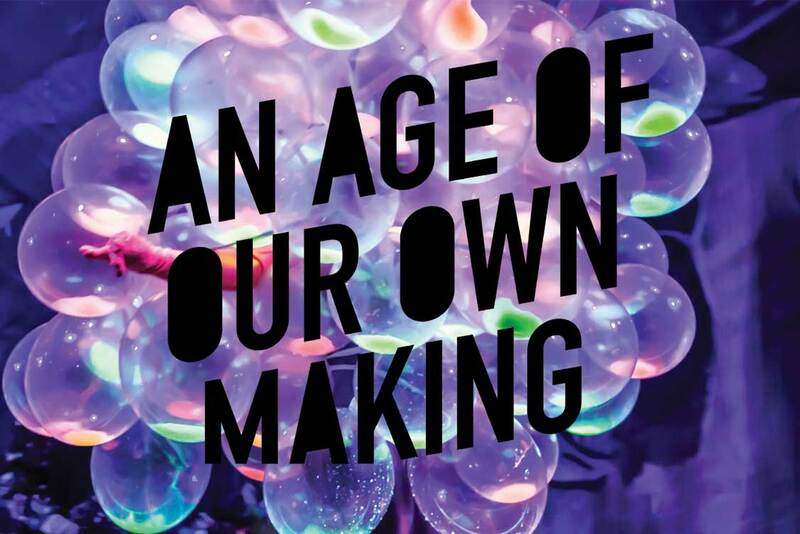 ‘An Age of Our Own Making’ is an exhibition project in three parts, the first part in Holbaek. The project examines the human and material life and circulation and the tracks they put themselves in environments worldwide. The exhibition is part of the nationwide art program IMAGES 2016.